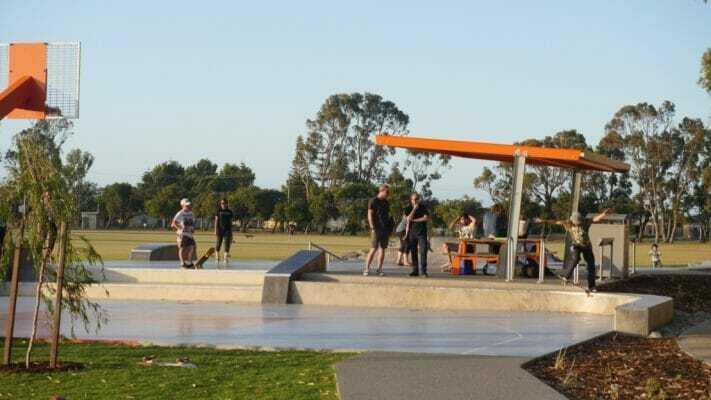 Advanteering completed these works for the City of Rockingham in December 2017 completing a fantastic Skatepark and Youth Space that the City are proud of. 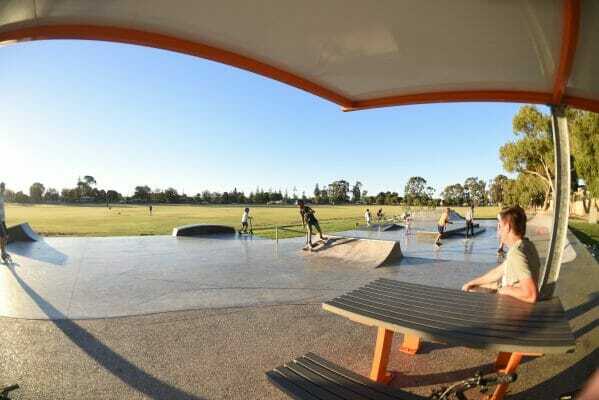 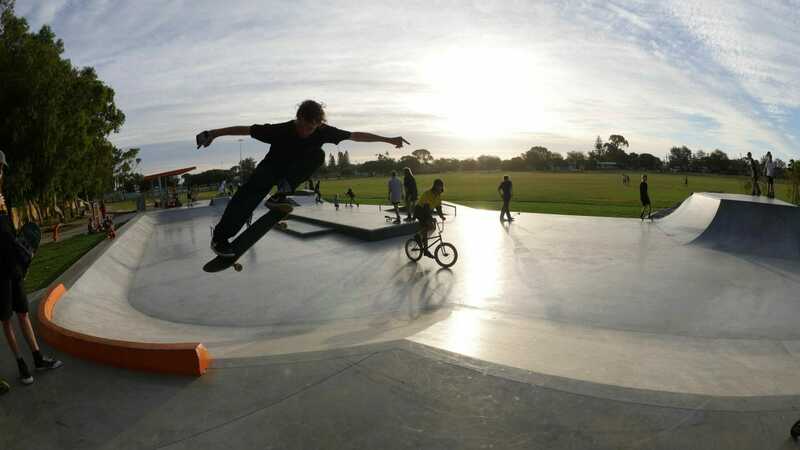 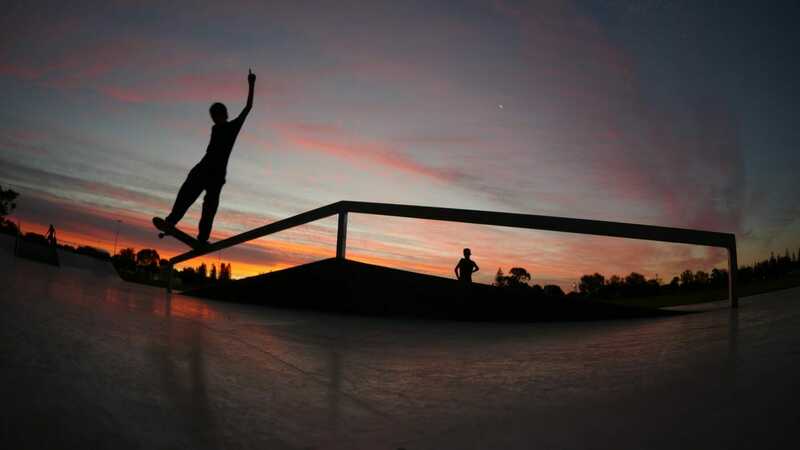 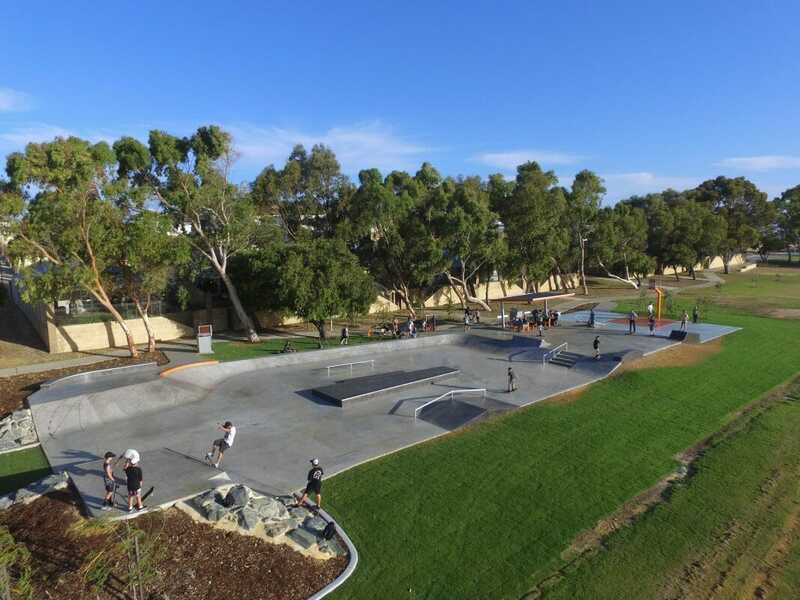 The works involved the demolition of the existing skatepark and construction of a new Youth Space including a new Skate Park, shade structure, street furniture, landscaping and basketball court. Coloured concrete basketball court with architectural basketball ring. 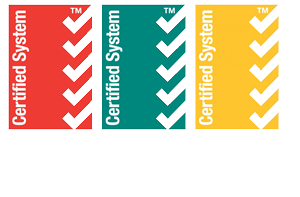 The project was effectively managed without environmental incident. All of the works were completed on time and on budget. 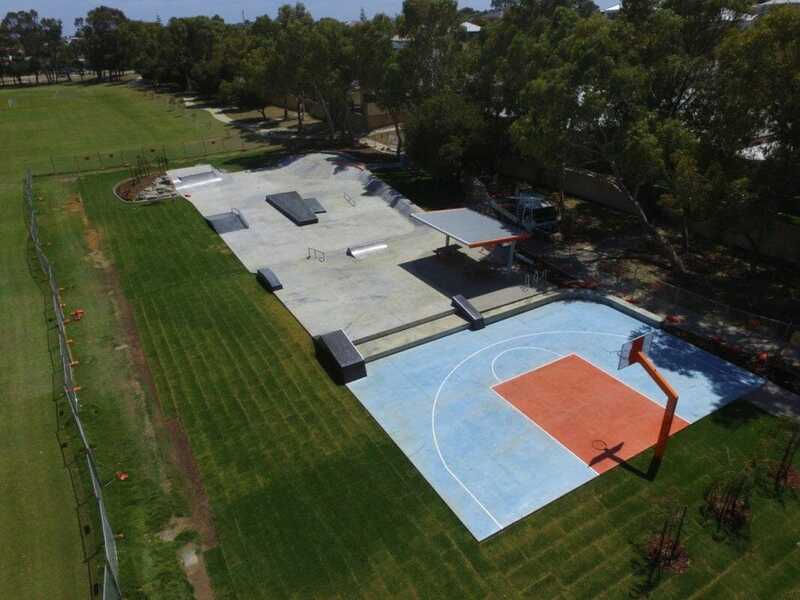 We have an expansive and cross-industry range of hundreds of projects under our belt.